Iconic in many ways, luxury conglomerate LVMH and its CEO, Bernard Arnault have long set a gold standard in the luxury world and yachting was no exception to this rule. 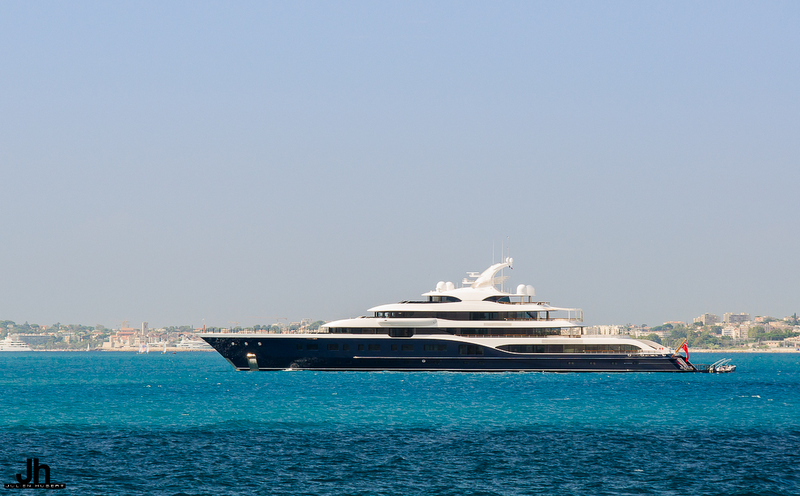 In fact, Arnault's 101-meter yacht, Symphony is currently the largest Feadship ever built according to Yacht Harbour. With a net worth currently valued at $61,6 billion by Forbes, Bernard Arnault's 33-year run shaping the luxury world through his Louis Vuitton Moet Henessy Group, took him to being the 2nd richest person in Europe and in the world's top 10 billionaires. In yachting however, the 68 year-old Frenchmen is most well known for his involvement in the sector. His first major step into superyachts became the conversion of the 70-meter Amadeus into a luxury yacht from a research vessel in 2007. Rebuilt at Jade Yachts in Taiwan, the transformation was overseen by Vripack to a design by Redmond Langton with Francois Zuretti creating the yacht's new interior. Accommodating up to 12 guests in a master suite spanning over the entire upper deck, a VIP suite on the main deck, and two guest and two twin cabins on the lower deck, she stretched over a total of five decks. From a technical standpoint, the yacht is powered by twin Caterpillar engines letting the 70-meter yacht cruise for up to 16,400 nautical miles at a speed of 10.5 knots. In 2015, Arnault sold Amadeus, which was later renamed to Felix by its current owner. Around the same time, Feadship delivered the 101-meter Symphony, the largest yacht it ever built. 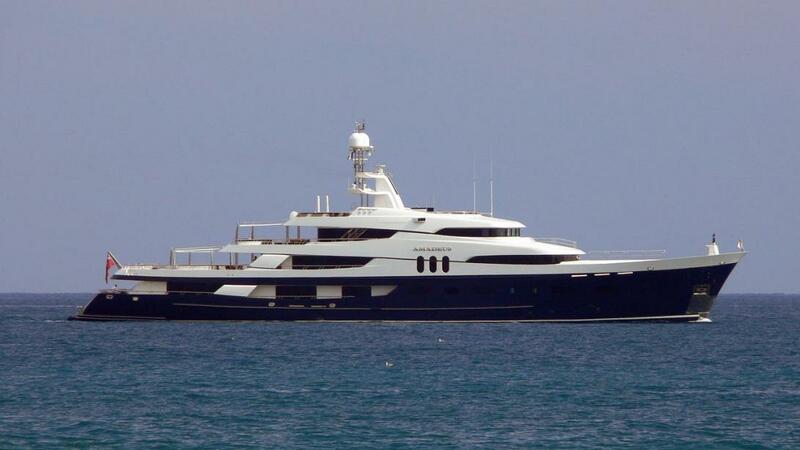 According to Marianne, Symphony was delivered to Maltese company, Sonata Yachting, a firm which LVMH disclosed was a fully owned subsidiary in its yearly report. A common feature found across the two yachts are their golf tee located aft of the upper deck, which allows its guests to shoot specially designed, bio-degradable balls into the sea from the yacht. Designed by Tim Heywood, Symphony has a gross tonnage of near 3,000GT. Arnault's interests in yachting however are not limited to his personal fleet. In 2008, LVMH led an acquisition of British yacht manufacturer, Princess Yachts from South African investor, Graham Beck in a transaction that amounted to just over €250 million. The deal then saw L Capital, a fund controlled by LVMH, gain a 70% controlling stake in Princess Yachts. LVMH then continued its efforts to expand into yachting by acquiring Royal Van Lent, a shipyard part of Feadship, later that year in a deal that analysts put at around €400 million. The shipyard later went on to build the 101.5-meter Symphony and remains a part of LVMH's portfolio to this day.